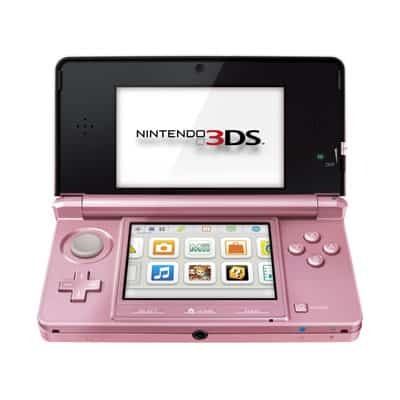 Following the release of the Misty Pink coloured variant of the Nintendo 3DS in Japan, sales of the system saw a boost of 20,000 units. This allowed the past week’s sales to achieve a confident 73,933 units. However, for some reason Nintendo 3DS software doesn’t appear to be reaching anywhere near as positive numbers. Last week the highest placing title in the charts only managed to sell 7,133 copies…! Hopefully we’ll see a turnaround once the likes of Super Mario 3D Land, Monster Hunter Tri-G and Mario Kart 7 appear on the scene.